👉Holy Week Special Edition -- Elm Park UMC?! All are welcome and we mean all! 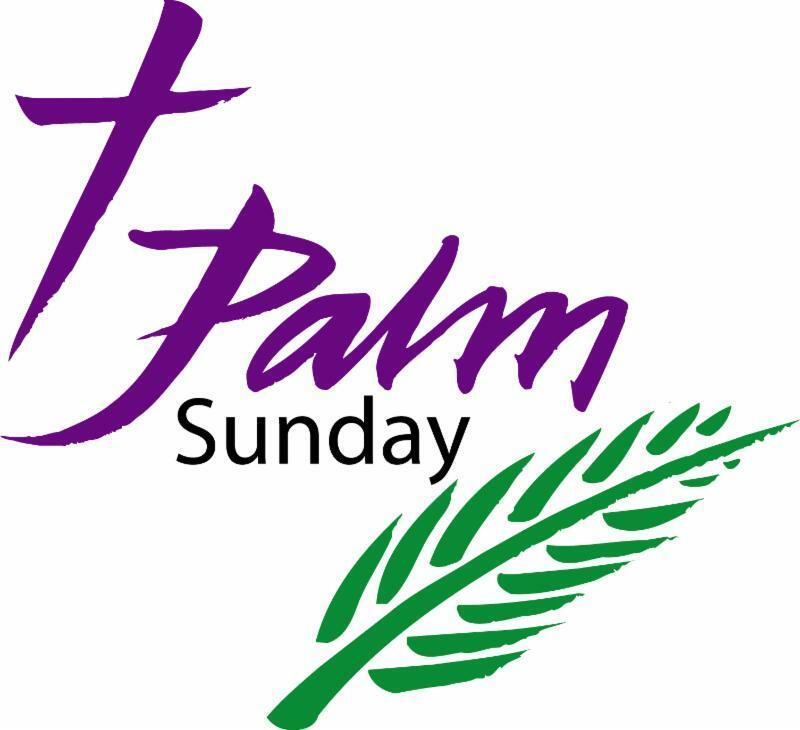 As Jesus approaches the last days of his life, we will follow along beginning this Sunday as we experience Palm / Passion Sunday. This special celebration will begin with the arrival of Jesus as shouts of "Hosanna" ring out. Special music will highlight this half of the service. We will join the excitement as palm leaves will be passed out to everyone. Next, we will witness a dramatic change in mood as we share in listening to the Passion Story... This choral reading tells the story of the days leading up to Good Friday. This will be a super day to begin your Holy Week experience either at 8:30 am or 10:00 am! 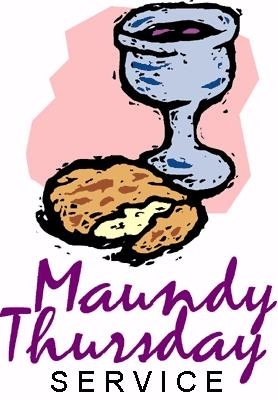 On Maundy Thursday , come and share Holy Communion around a table set in memory of the events on the evening Jesus spends his last few hours with his closest friends before being arrested. Music, the Upper Room setting and the act of Holy Communion will all together help us remember that night long ago. Be sure to come and experience this special night! The service will begin at 7:30 pm in the Sanctuary. 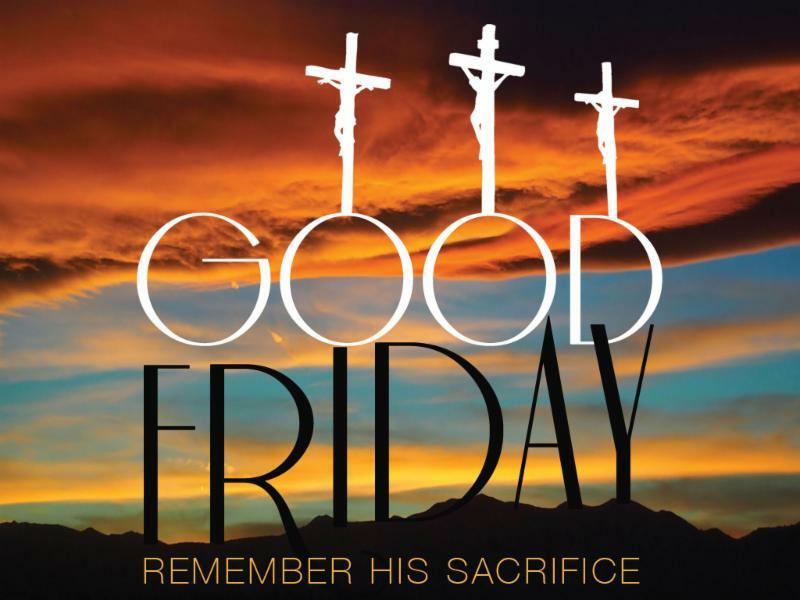 Good Friday remembers the terrible death of Jesus upon the cross. Sadly, it is often poorly attended, yet can add so much more power to Easter morning! The dimming of the lights as candles are extinguished, a beautiful choir anthem, and sounds of the crucifixion makes this service powerful but also memorable as your life journey continues. We will gather at the foot of the cross in the sanctuary at 7:30 pm! Bring a friend to this meaningful worship service!! 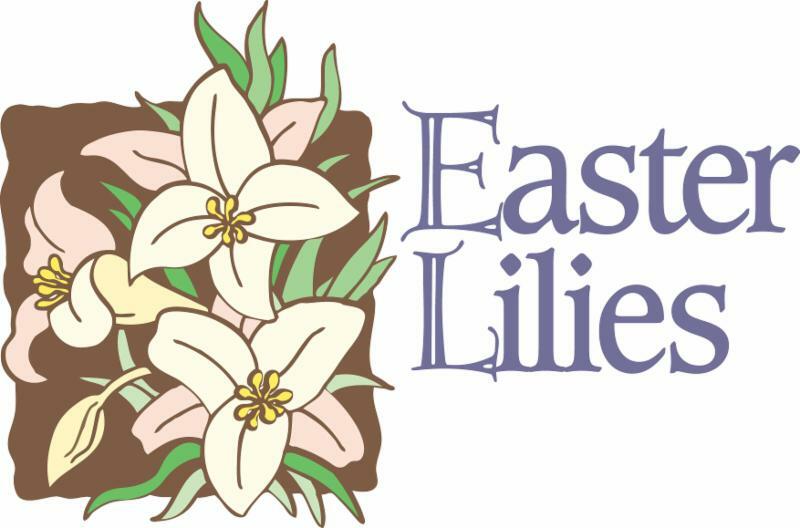 Last Chance to Order Your Easter Lilies! Time is really up, however, we usually order several extra lilies that need a home and would love to be given in honor or in memory of someone... adopt one asap if you are interested. 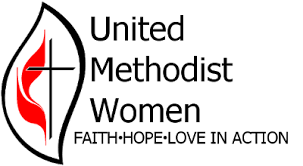 United Methodist Women Hygiene Kit Project! hand towels, washcloths, toothbrushes, combs, 3 oz bar of soap, nail clippers or nail files, Band-Aids all the same size, gallon size Ziploc bags. A box (blue) is in the vestibule for your donations. All items will be taken to the Shoemaker Hub on May 4th when we will have “hands on“ in the making of these kits. Any and all donations will be greatly appreciated. NOW AVAILABLE TO WATCH ONLINE! The Elm Park Journey is our bi-weekly webcast featuring our Lay Leader Diana Howe interviewing guests who help us learn about our life together at Elm Park. This Edition features Rev. Mike who talks about Holy Week and the special services.... Click on the Link below to view this current episode. In addition, we've placed a link below for the edition which highlighted George Simmons, our Director of Music and Organist just in case you missed it. Our number of viewers and those who watch after the live streaming continues to grow! Some of our web series and worship services have been viewed over 200 times! Take a look and worship with us even when you can't be here in person!! 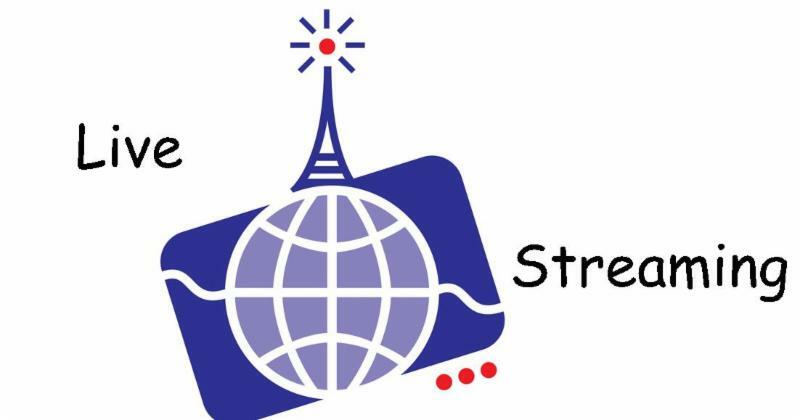 And now with On-Line giving available, you can give to our ministry from anywhere at anytime!! If you Can't make it to worship? Watch us live at 10:00 am every Sunday Morning via our internet streaming... Click on this Link to watch and be sure to subscribe to our YouTube channel. Also please subscribe and like our YouTube page!! 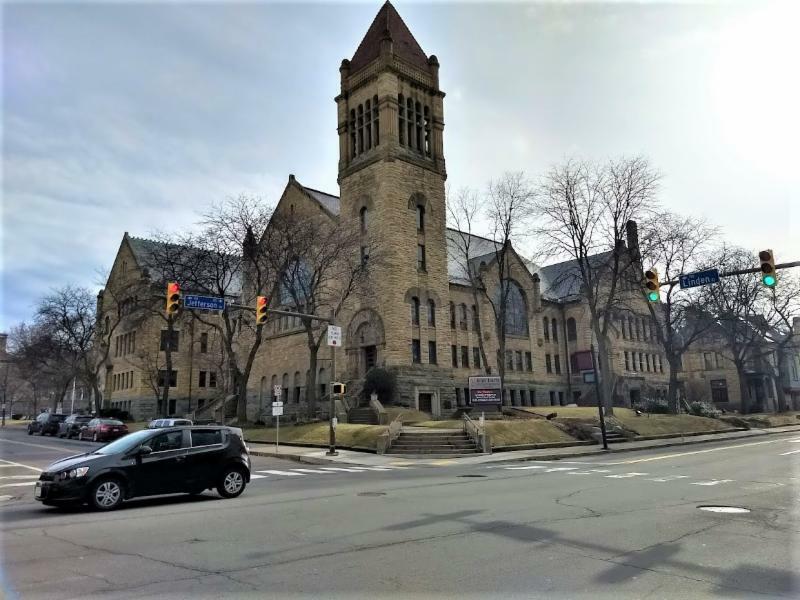 Again, thanks for reading my weekly update on our life together and ministry here at Elm Park UM Church! I deeply appreciate your continued comments about this endeavor. I call it "The Weekly Journey" because I believe we are all indeed on a journey together! While each edition tries to give a big picture of the events and services of each week, our monthly newsletter is more in depth than this email can offer. Thanks for taking a few moments of your busy day to catch up on what's happening here at Elm Park UM Church!! Please let others know that we are growing and committed to our mission of "Making Disciples of Jesus Christ for the Transformation of the World! Invite them to come and be a part of what's happening!! If you know of anyone who is not already receiving The Weekly Journey, please send along their email address or call the office at 570-342-8263 to get them on the list!